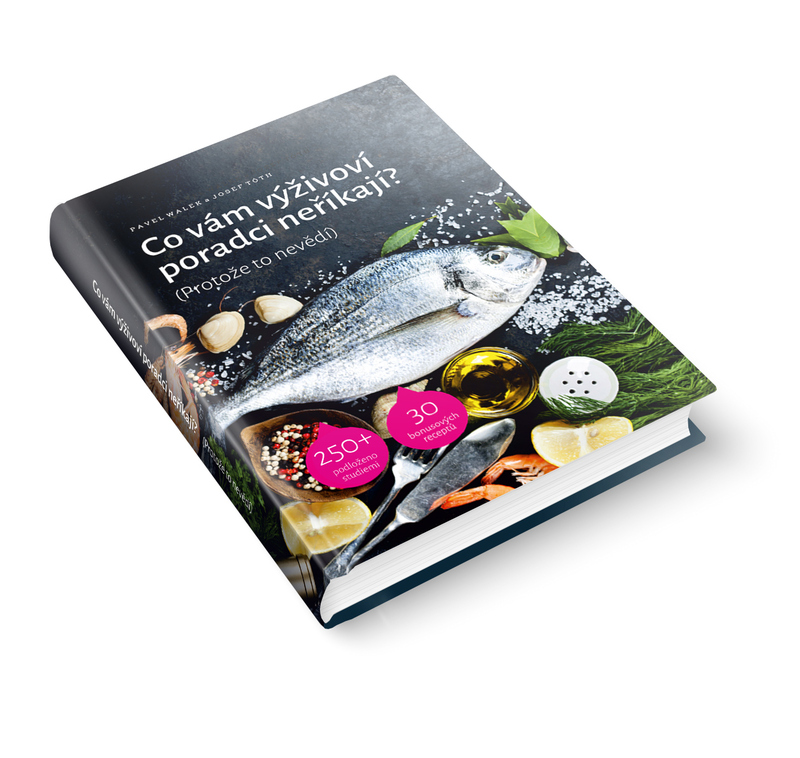 We have designed a fresh new book cover. It’s about eating healthy and losing weight. 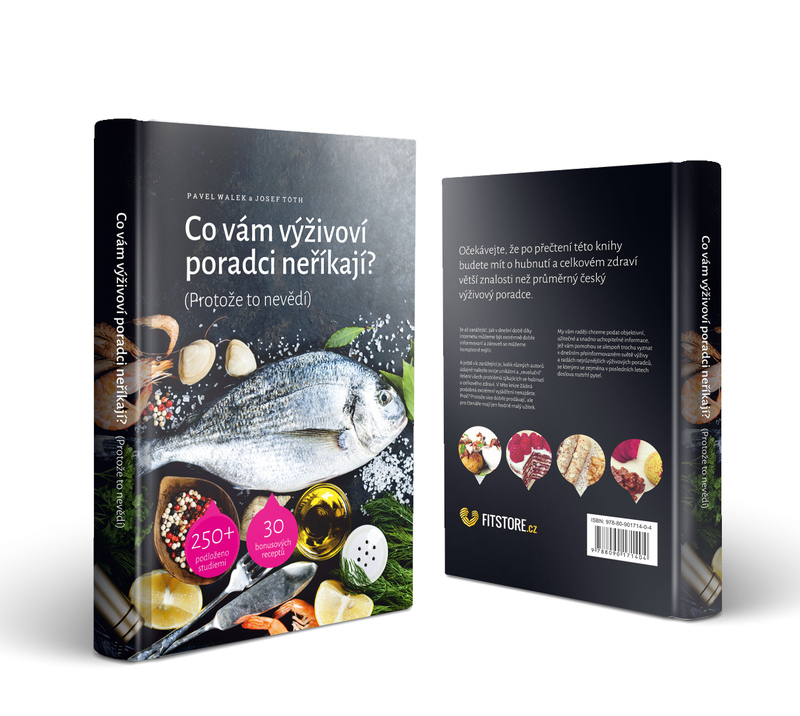 The book explains some misconceptions advised by nutritionists. 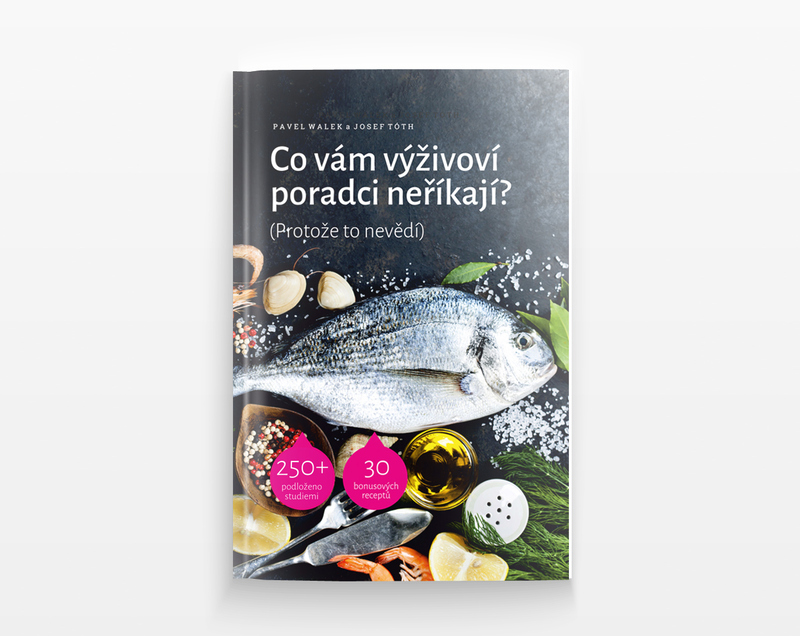 Our client has decided to go with cover using a fresh fish and some other ingredients photographed on dark background. The whole concept is simple and lean, just like the food you should have on your plate.